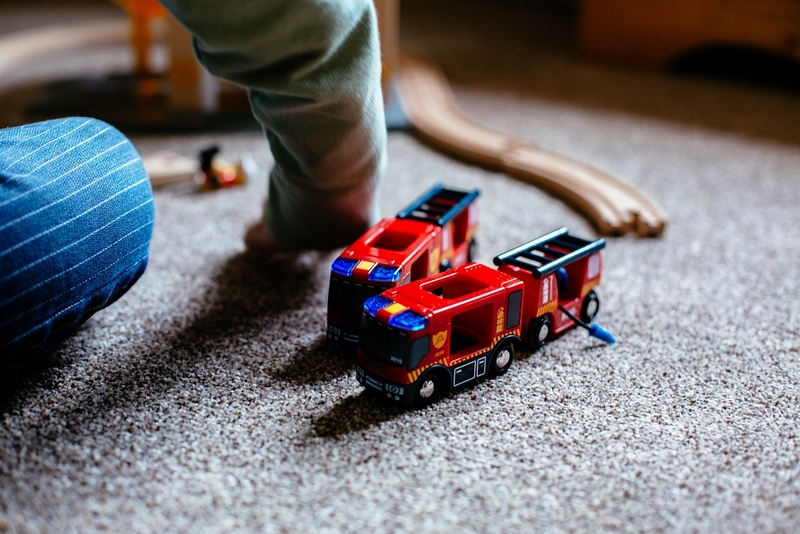 I try really hard to think carefully about the kind of toys we bring into the house, mainly because in the past we haven’t been quite as choosy and we’ve now ended up with a lot of toys that my four year quite understandably isn’t too keen on getting rid of. 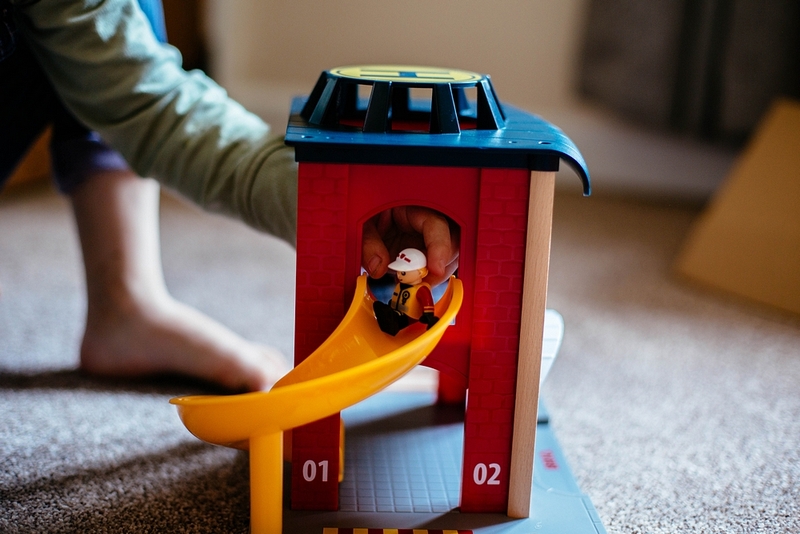 I try to focus on toys that will help Dil to build on important skills; toys and games are perfect for improving things like communication, problem solving, planning and construction, imagination, empathy, team work or independent play, confidence and so much more. 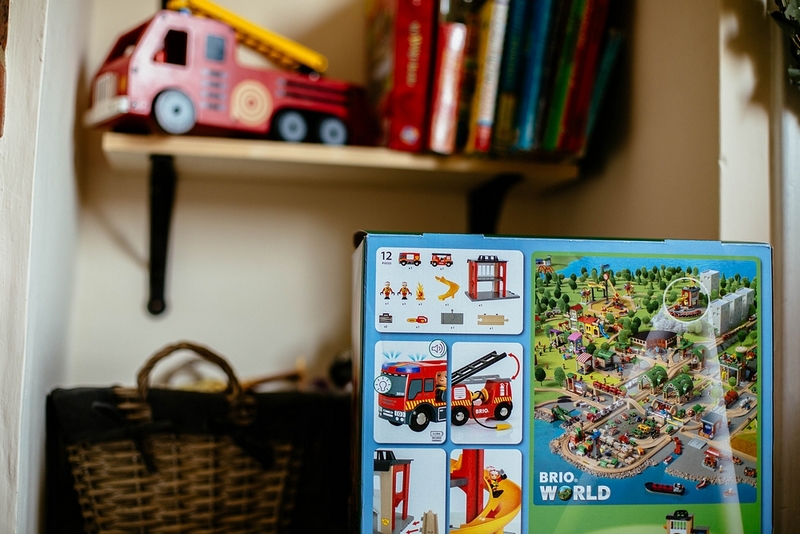 I also prefer to spend money on quality toys that are built to last, rather than things that may fall apart or break after a few days, and usually opt for toys that are marketed at children generally rather than “for girls” or “for boys”. 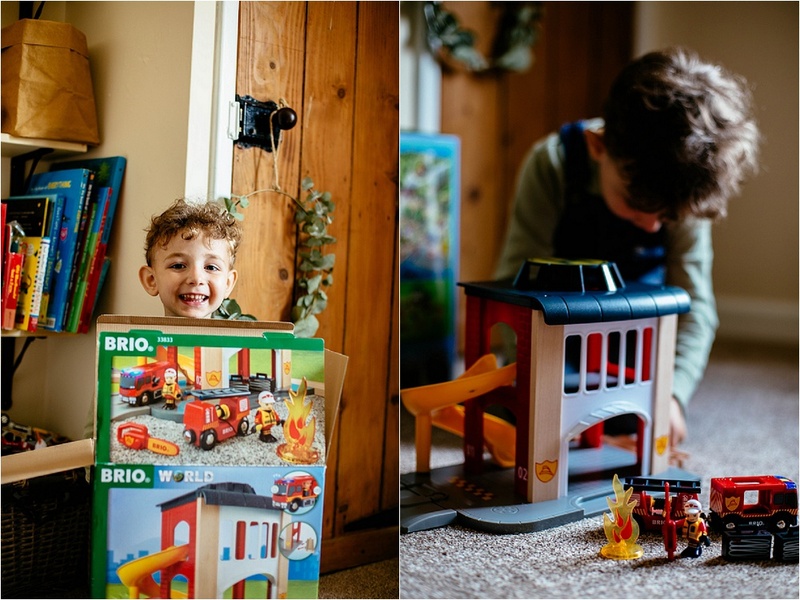 Brands like BRIO are great at ticking my (sometimes a little hard to fill) boxes, and that’s why we are a huge fan of their BRIO World products. 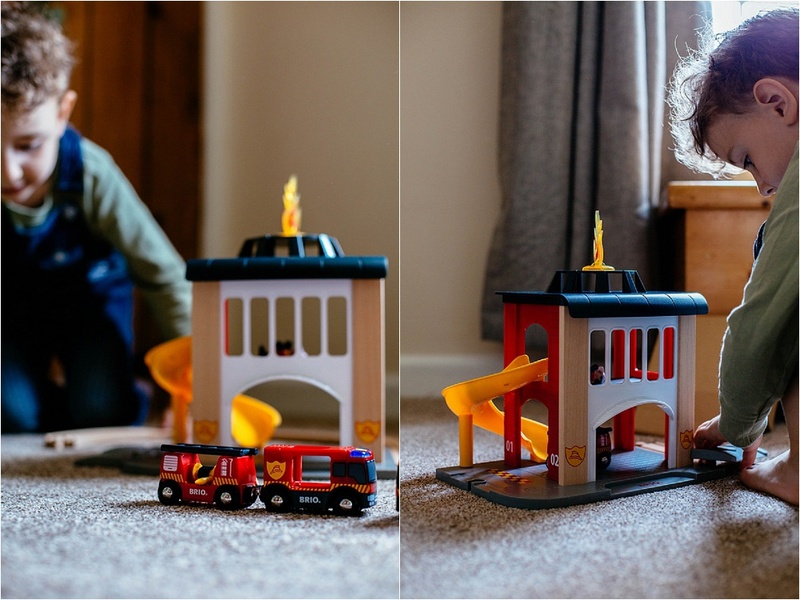 We recently reviewed the BRIO Cargo Helicopter and the BRIO Travel Station Set, and for the passed few weeks Dil’s been enjoying another addition to his train set collection – the BRIO Rescue Central Fire Station. 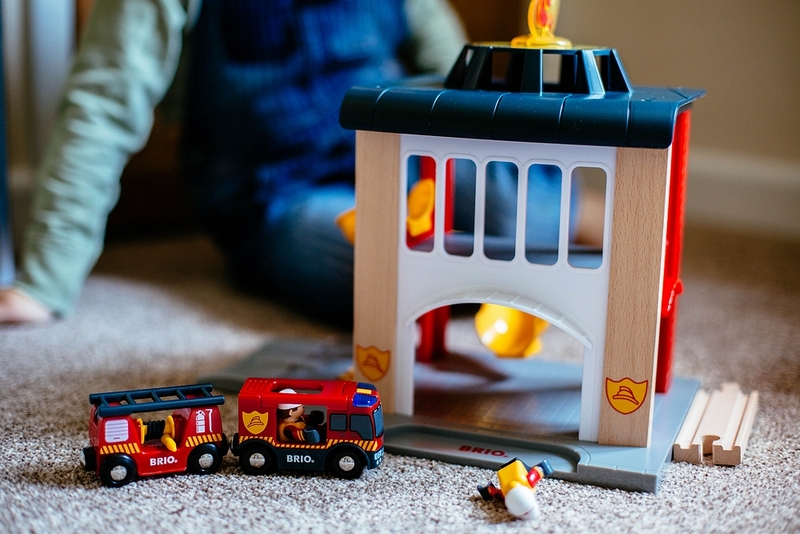 Unlike all the other BRIO World sets we’ve had in the passed, the BRIO Fire Station doesn’t come as a complete track, so you will need some more train set pieces at home to play. 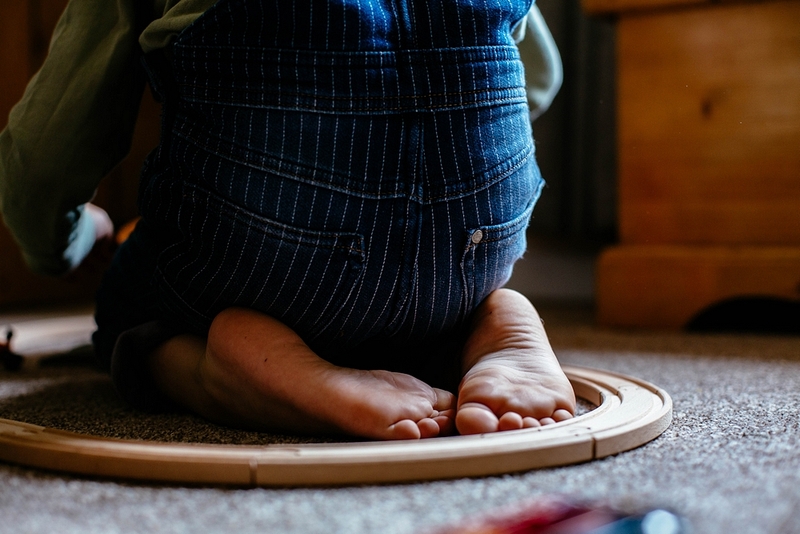 Luckily BRIO train tracks are compatible with lots of other retailer’s tracks, so your whole collection doesn’t need to be the same brand to be able to create a larger train track. 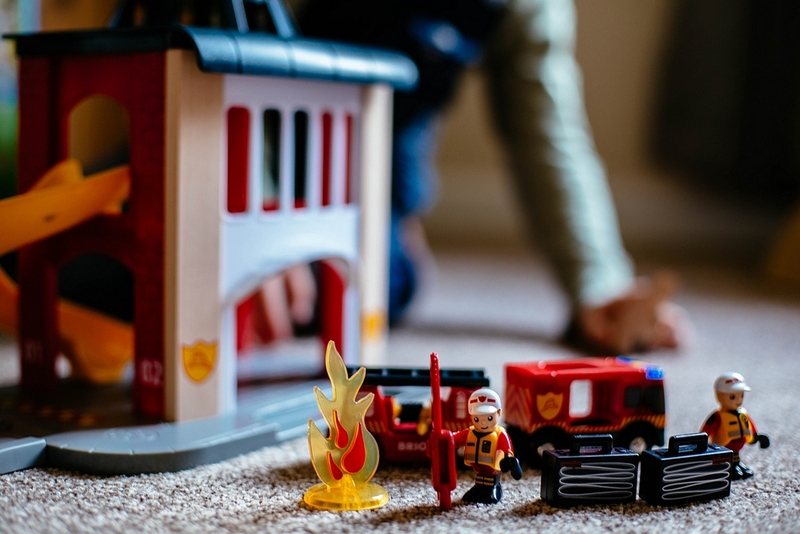 Adding things like the BRIO Fire Station to your train set allows for more real world type role play, and allows children to explore different settings and real life scenarios. 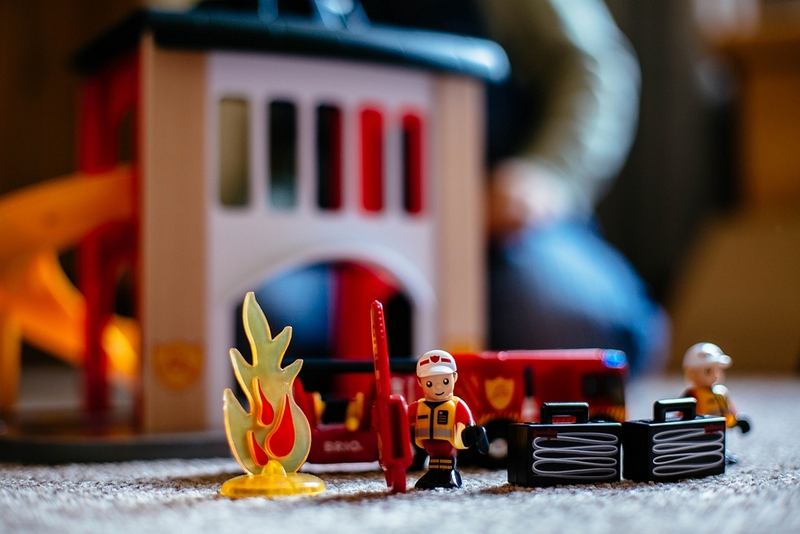 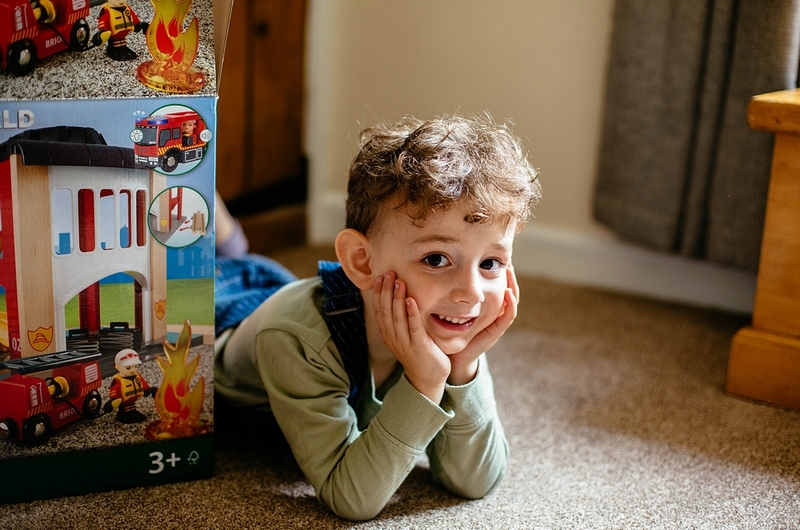 By adding it to our collection we’ve added another narrative to our imaginative play, and there are now lots and lots of fires to be put out in our little BRIO city. 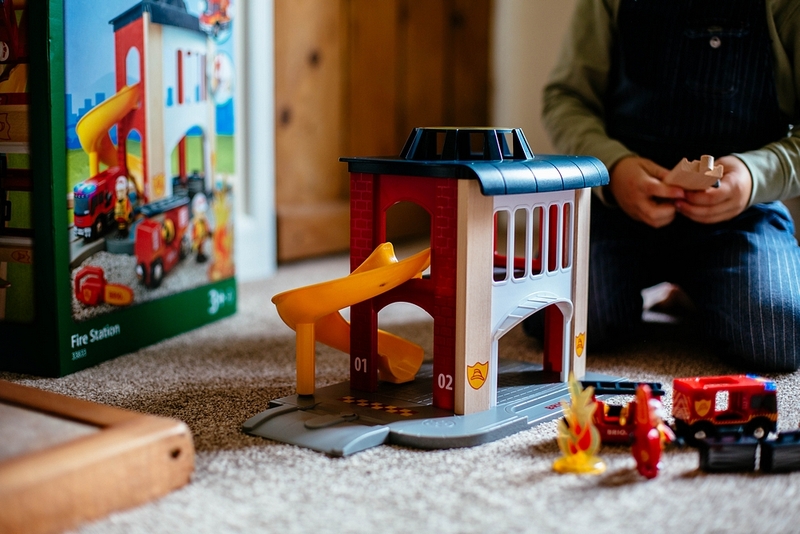 The BRIO Rescue Central Fire Station is currently on Amazon for £56 and I do think that’s a lot of money considering you don’t get much track within the set. 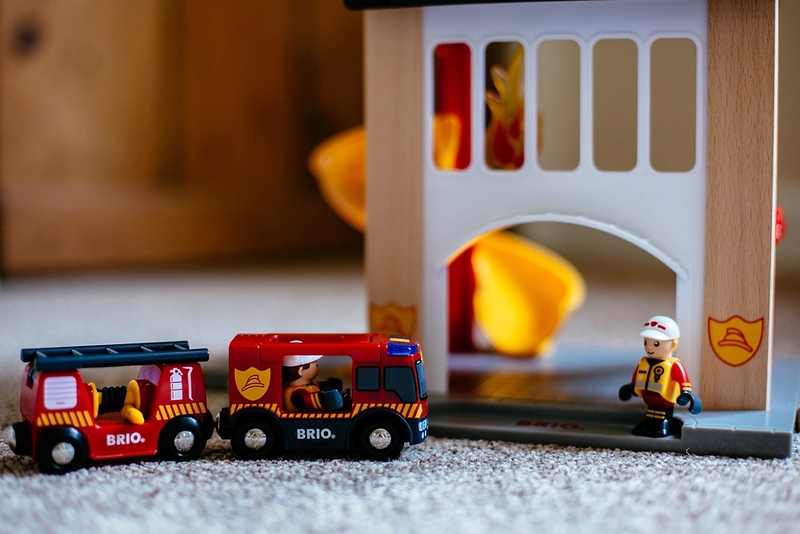 We already had the BRIO Rescue Fire Fighter Set (currently £32 on Amazon), which comes with three firetrucks, accessories and a complete track and I think that if you’re looking for a fire station train set on a budget that is probably a better choice.